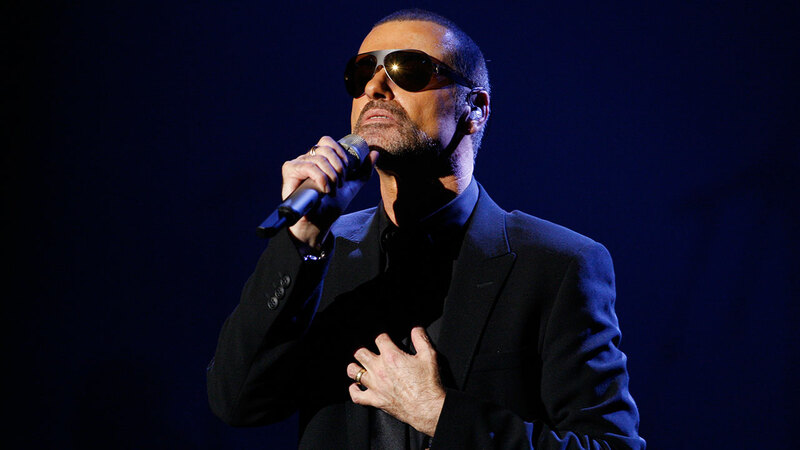 LONDON (KGO) -- George Michael's publicist confirms the British singer died peacefully at home at age 53 on Christmas Day. He was part of the 80's pop group Wham and delivered hits like "Wake Me Up Before You Go Go" "Freedom" and "Careless Whisper." Born in London, Michael became a pop music sensation in the '80s with the duo Wham. Their infectious hits topped the charts and sold millions of albums world-wide. Later, as a solo artist, Michael dominated the airwaves with "Faith," and toured the world. Michael's publicist released this statement: It is with great sadness that we can confirm our beloved son, brother and friend George passed away peacefully at home over the Christmas period. The family would ask that their privacy be respected at this difficult and emotional time. There will be no further comment at this stage. Elton John took to Instagram to share his grief and condolences saying: I am in deep shock. I have lost a beloved friend - the kindest, most generous soul and a brilliant artist. My heart goes out to his family and all of his fans.